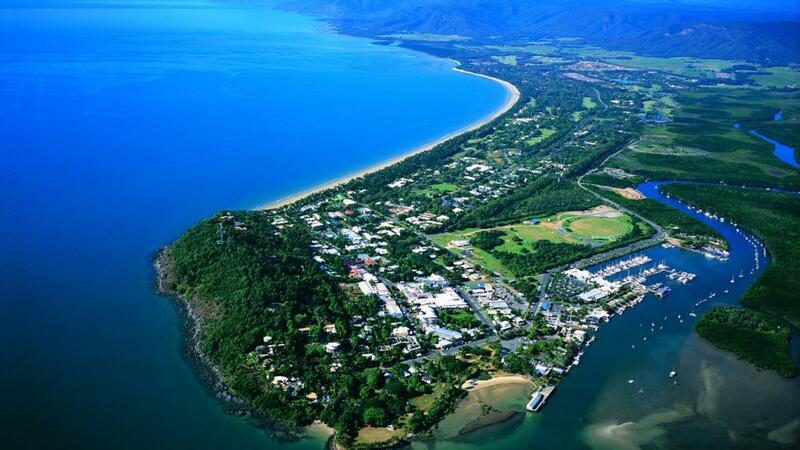 National news outlet The New Daily has revealed the top 10 seachange towns in Australia, with Port Douglas coming in at a very respectable number 6. Ranked by an urban geographer and town planner, those that made the list were scored on everything from quality of beach and distance to beach to housing affordability, health and education, transport, climate, job prospects, X factor, natural beauty, vibrancy and their main street. 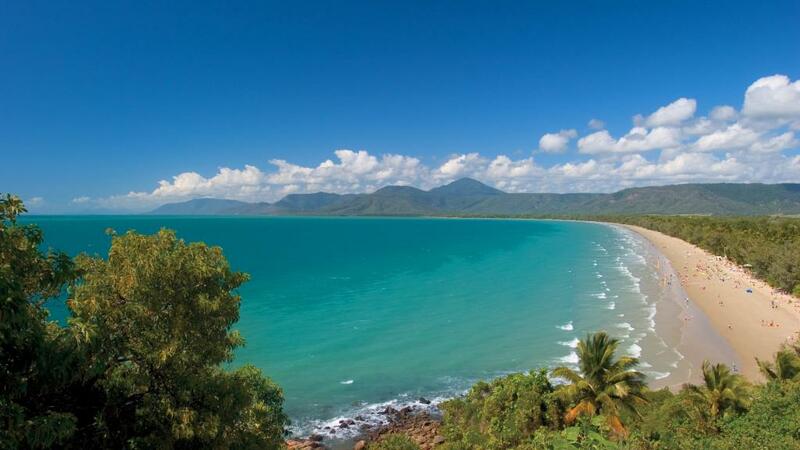 Port Douglas scored a total of 40/55 on this criteria, but what is it about this seaside town that draws people in? A tropical Queensland oasis, Port Douglas is a town full of locals who were born elsewhere and were drawn to its charm. It may sound like a dream, but basking in the sunshine while admiring lush rainforest views by the sea is the reality of life for Port Douglas residents. Despite its liveability, Port Douglas is still very much a tourist town, with holidaymakers flocking to the town located 45 minutes by car from Cairns in far north Queensland. The relaxed lifestyle isn't the only thing that draws people in from around the world. The weather is wonderful and warm year round and it's the only place on earth home to two World-Heritage listed natural wonders the Great Barrier Reef and the Daintree Rainforest. Local residents consider themselves to be living quite literally in paradise. Stress is a four letter word in this town and many of the locals are simply tourists who came and never left, such is the power of Port Douglas' attraction. Back in 1960, Port Douglas' population was just 100. Now it's home to approximately 1280 permanent residents, with this figure often increasing four times its size during the peak tourist season. Despite the population increase, it's still managed to maintain that charming small town feel with a wonderful community spirit and just a hint of cosmopolitan touch. Explore serene, untouched areas and just soak up the silence immersed in nature or spend the day boutique shopping on the main street, topped off with dinner at any one of the award-winning restaurants. In the warmer, more humid months cool off with a dip in the crystal waters of Mossman Gorge and don't miss the Sunday markets where you'll find everything from fresh food to handmade items. For residents, it's a no-brainer. Who wouldn't want to live in a tropical paradise?